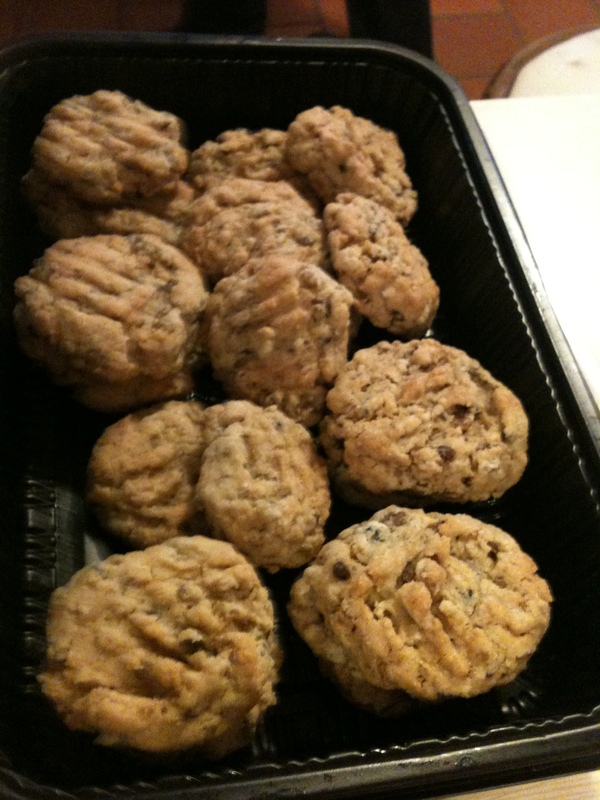 SooFoo Peanut Butter Cookies? Why not! 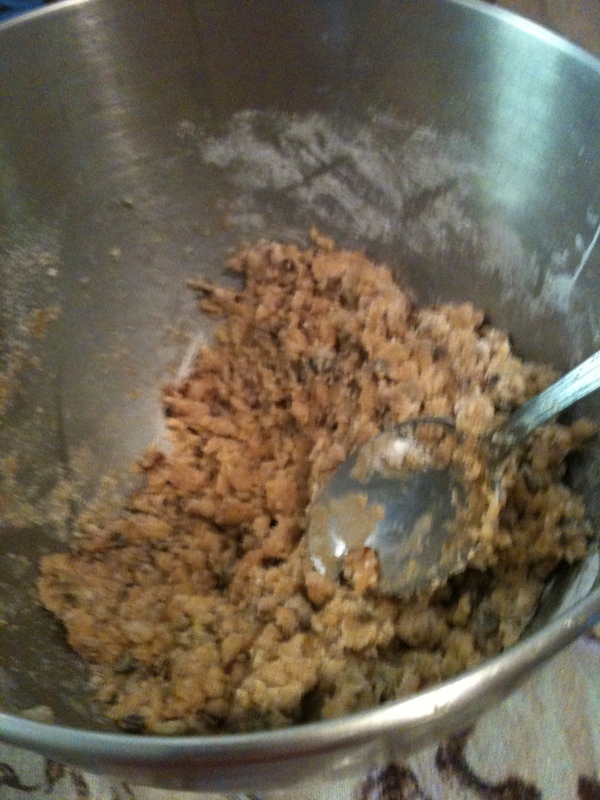 Stirring up the cookie dough! Roll dough into balls. 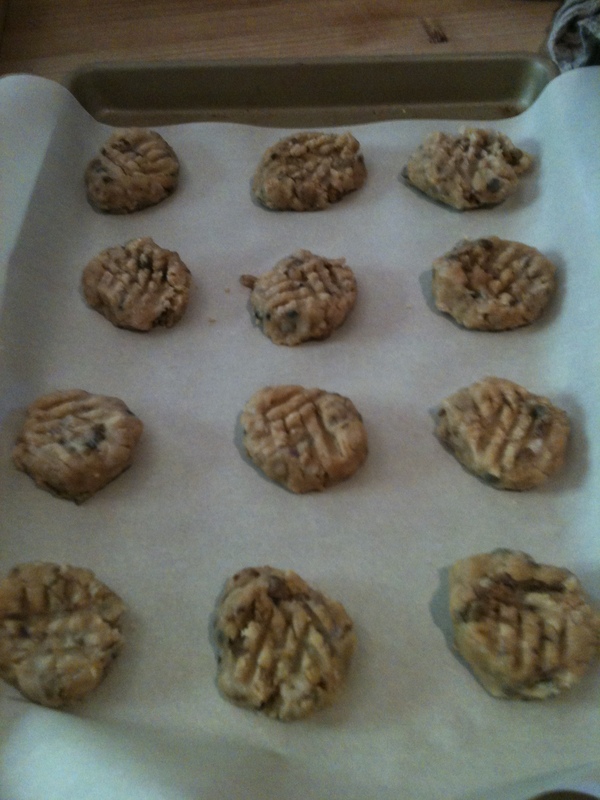 Place on greased cookie sheet and bake about 12 minutes. Then enjoy! Yep, SooFoo even works great in cookies!